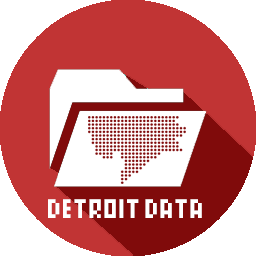 In 2010, Lars Gräbner of Volume One Studio and the University of Michigan Taubman College, began conducting a mapping study of Detroit in order to conceptualize a future for the city. The relationship between current and former industrial sites and the proposed greenway system demonstrates a potential for a cultural access to the post-industrial landscape park. The potential for adaptive re-use can be envisioned in a network of combined live-work and cultural corridors, highly connected to the landscape park. These maps were featured in Mapping Detroit (Chapter 8: Mapping the Urban Landscape: Revealing the Archipelago) available from the WSU Press.